This second release was distilled from our County Ale malt profile and aged in an ex-Bourbon American oak barrel. Bottled at optimum drinking strength, pairs perfectly with a pint of County Ale as a boilermaker. Enjoy! 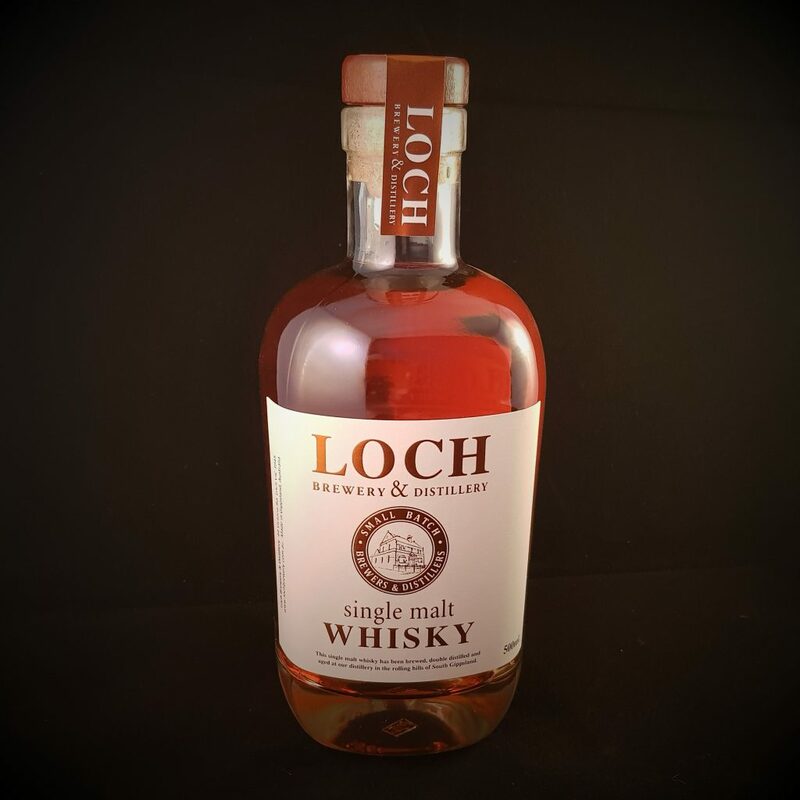 Our second Single Malt release! Distilled from our County Ale malt bill & aged in ex-Bourbon American oak, this is the second bottling of our Whisky.